The race for autonomous, self-driving car has now hit India. As per reports, Tata will soon test India’s first self-driven car on Bengaluru roads. Right now, they are seeking necessary permissions for conducting such tests, and a tentative date for tests would be soon announced. Can this be the revolutionary point in the history of Indian automobiles, when one technology takes over the other? Interestingly, as soon as this news came out, shares of Tata Elxsi rose by 6.50% yesterday. Tata Elxsi, which is part of Tata Group, and concentrates on next-level research on aviation, automation, communication and more has revealed their plans to test India’s first driver-less car in Bengaluru. As per reports emerging, Tata Elxsi have re-engineered their two sedans and have equipped them with Lidar radars, stereoscopic camera and ultrasonic sensors. An onboard computer will receive signals from these equipment, which would in-turn used by the self-driving mechanism to control steering, and self-navigate the roads. Another set of reports claim that Tata Elxsi has already started simulating and testing such autonomous cars under a controlled environment at their own facility in the outskirts of Bengaluru. Testing such driver-less cars on open roads can be a legal issue, and they are right now working on the same. As companies like Tesla, Uber, Apple, Google and Microsoft all fighting to win the race for driverless, automated cars, Tata has proposed a unique offer: They are open for partnerships and liaisons with other manufacturers who are also working on creating driver-less cars. They are even willing to source their software and technology to other car manufacturers if they are interested. However, the very concept of driverless cars in India seems a bit impossible right now, simply because of prevailing road conditions and erratic traffic behavior. Then are are issues pertaining to encroachments (which Maps fail to comprehend), sudden intrusion of animals and other practical issues. It would be really interesting to observe how Tata manages the concept of self-driving cars in India. But yes, the possibilities seems exciting now. 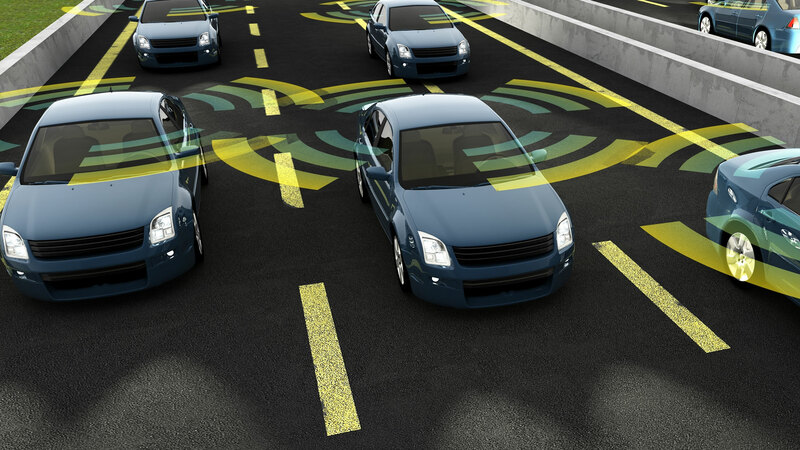 Do you think that driverless, autonomous vehicles can make an impact in India? Do let us know by commenting here! "Tata Jumps Into The Race For Autonomous Vehicles; India’s 1st Self-Driving Car Would Be Tested By Tata", 5 out of 5 based on 4 ratings. MapMyIndia Wants to Bring Self-Driving Car Technology to India!